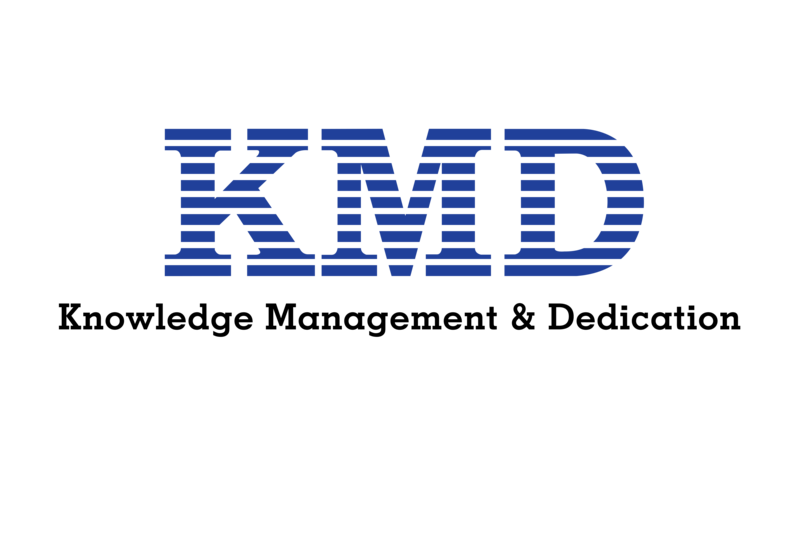 We founded KMD online test centre in April 2015. Our KMD Online test centre is one of the Pearson Authorized Test Centre. Pearson VUE Authorized Test Centres are privately owned, third-party testing facilities which provide on-site, on-demand testing for certification and professional licensure exams. Pearson VUE provides a full suite of services from test development to data management, and delivers exams through the world’s most comprehensive and secure network of test centres in more than 175 countries. Pearson VUE delivers industry- recognised computer based tests on behalf of some of the world’s leading IT companies. A complete list can be found at http://www.pearsonvue.com. So,you can validate your skill in our test centre, easily. Certifications are your passport to opportunity. To schedule your certifications test, come and visit to us. Some of our courses (such as Microsoft and Cisco courses) are ready for the exam in our test centre.